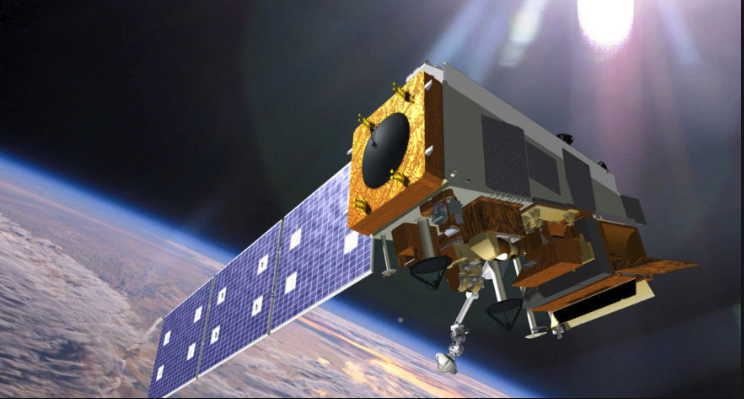 COLORADO SPRINGS, Colo. – The dual-use nature of weather and environmental monitoring satellites can pose challenges from a data policy and user feedback perspective, but offers numerous opportunities for collaboration between the defense and civil sectors, government and industry officials said. Speaking on a panel entitled “National Infrastructure and Security Applications for Weather and Oceans” at an annual space industry conference, officials also highlighted the critical importance of close collaboration between governments, and with the private sector. Pierre Delsaux, who is responsible for space policy and research at the European Commission, said the environmental phenomena and issues monitored by satellites tend to be global in nature, which places a premium on international cooperation. He noted that the European Union, which operates the Copernicus environmental monitoring satellite system, provided data to U.S. authorities to help mitigate the impacts of the hurricanes that devastated parts of the country and its territories in 2017.